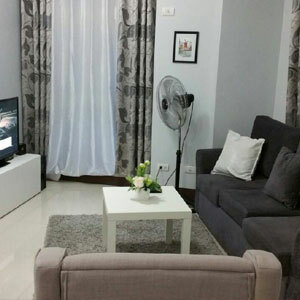 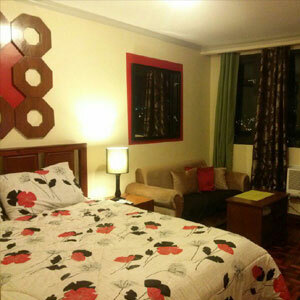 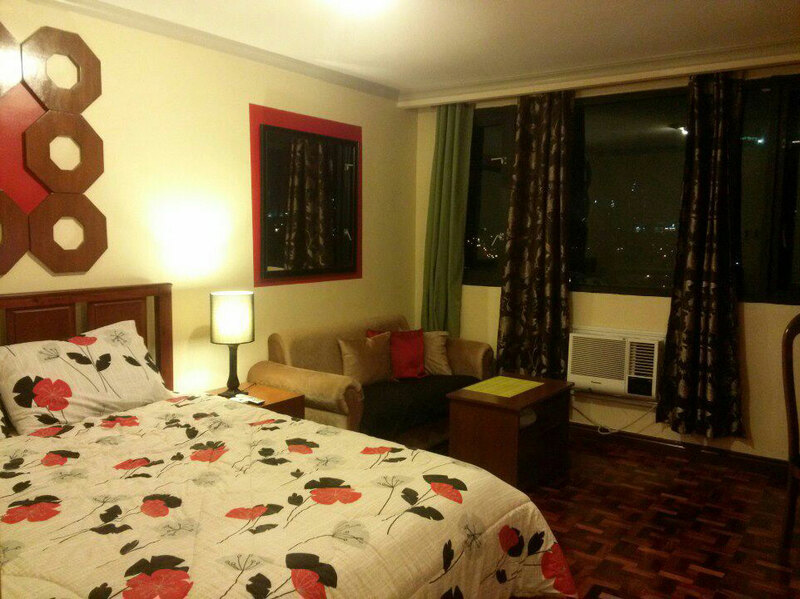 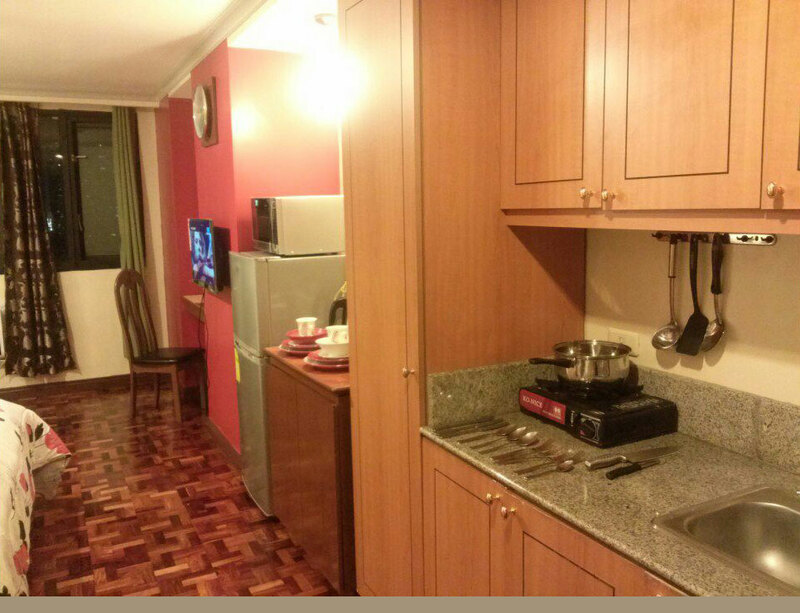 This cozy apartment studio furnished of 29.5 sqm is located in Makati. 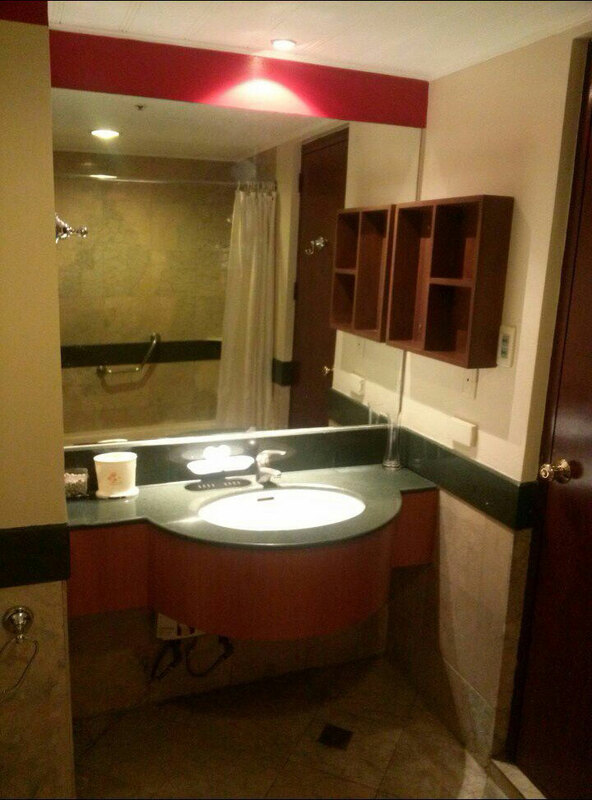 Swimming pool & gym area. 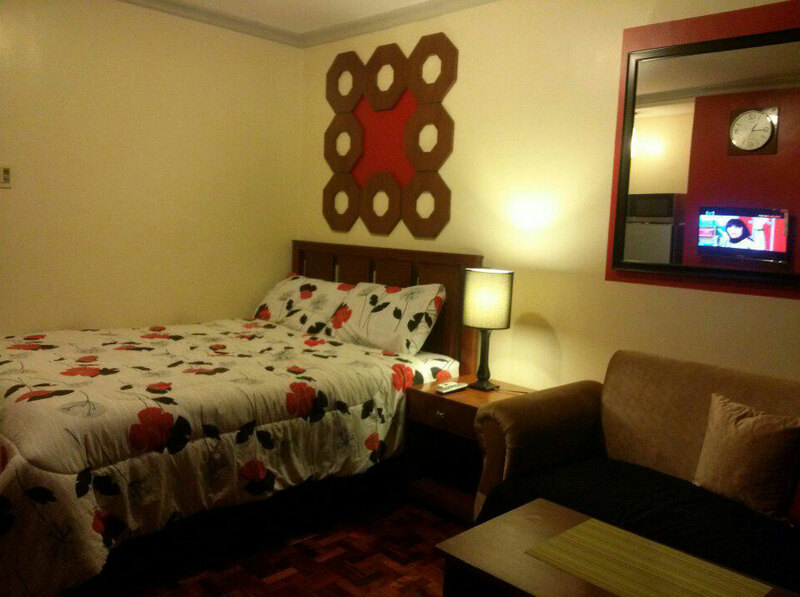 5 minutes walking from century city mall & close to Power Plant Mall, 15 minutes walking from Ayala Triangle Park.